Natural range Central to northern Japan, Korean Peninsula, Sea of Japan, Sea of Okhotsk, Bering Sea, Pacific coastal area of North America (to California). Range in Japan Wide area of Hokkaido and Honshu such as Kuriyama River (Chiba), Tamagawa River (Tokyo), etc. Route Deliberate: Release for fishery resource. 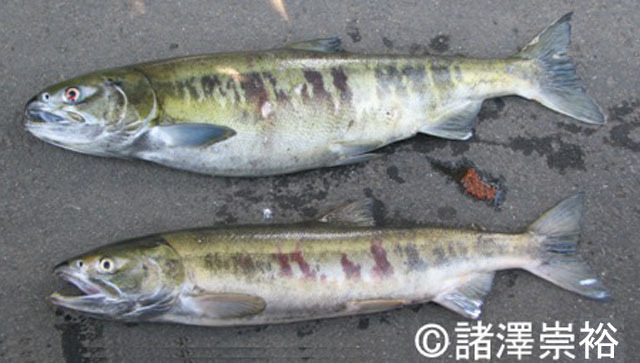 Regulation in Japan Harvesting of this species is controlled by several local governments. Introduced range in other countries Norway, Latvia, Iran, Chile, etc.